On the heels of Philip Yancey's best-selling The Jesus I Never Knew comes this equally insightful exploration of grace, the most powerful force in the universe and our only hope for love and forgiveness. Winner of the Gold Medallion Book Award, the Christian Book of the Year Award, and the Retailers Choice Award. In 1987, an IRA bomb buried Gordon Wilson and his twenty-year-old daughter beneath five feet of rubble. Gordon alone survived. And forgave. He said of the bombers, " I have lost my daughter, but I bear no grudge . . . I shall pray, tonight and every night, that God will forgive them." His words caught the media's ears -- and out of one man's grief, the world got a glimpse of grace. Grace is the church's great distinctive. It's the one thing the world cannot duplicate, and the one thing it craves above all else -- for only grace can bring hope and transformation to a jaded world. In What's So Amazing About Grace? 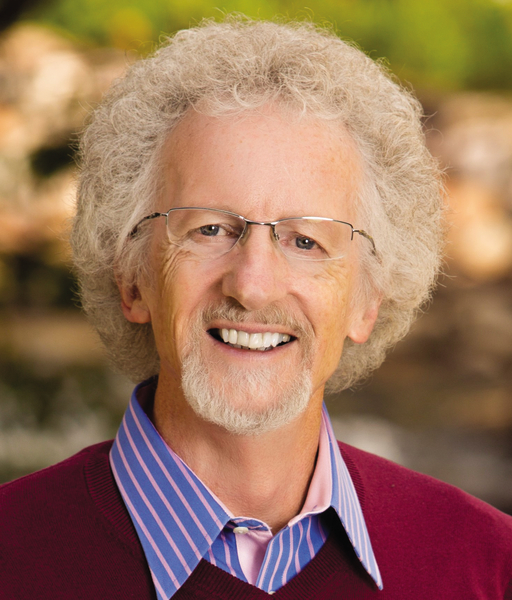 award-winning author Philip Yancey explores grace at street level. If grace is God's love for the undeserving, he asks, then what does it look like in action? And if Christians are its sole dispensers, then how are we doing at lavishing grace on a world that knows far more of cruelty and unforgiveness than it does of mercy? Yancey sets grace in the midst of life's stark images, tests its mettle against horrific "ungrace." Can grace survive in the midst of such atrocities as the Nazi holocaust? Can it triumph over the brutality of the Ku Klux Klan? Should any grace at all be shown to the likes of Jeffrey Dahmer, who killed and cannibalized seventeen young men? Grace does not excuse sin, says Yancey, but it treasures the sinner. True grace is shocking, scandalous. It shakes our conventions with its insistence on getting close to sinners and touching them with mercy and hope. It forgives the unfaithful spouse, the racist, the child abuser. It loves today's AIDS-ridden addict as much as the tax collector of Jesus' day. In his most personal and provocative book ever, Yancey offers compelling, true portraits of grace's life-changing power. He searches for its presence in his own life and in the church. He asks, How can Christians contend graciously with moral issues that threaten all they hold dear? And he challenges us to become living answers to a world that desperately wants to know, What's So Amazing About Grace?